Head of Astrophysics at the University, Professor Carole Mundell, has been named as a finalist in the FDM everywoman in Technology Awards. Professor Carole Mundell who is a finalist for this year's FDM everywoman Women in Technology Awards. 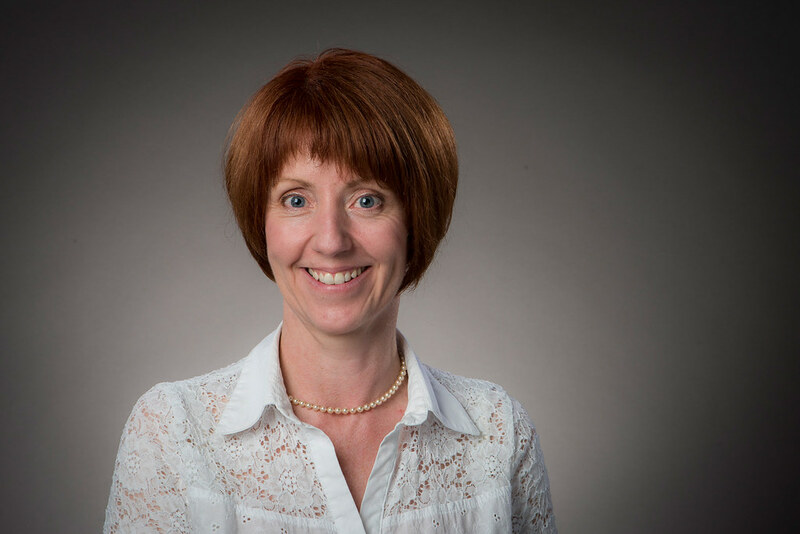 Head of Astrophysics at the University, Professor Carole Mundell, has been named as a finalist in the FDM everywoman in Technology Awards which recognise women changing the face of technology in the UK. The FDM everywoman in Technology Awards 2016 celebrate the contributions of women across technology - often in male-dominated fields - and their role in inspiring and supporting the next generation. Professor Mundell is one of three finalists for the Innovator Award category (sponsored by Equiniti) of the sixth annual awards in association with techUK. These women have been selected from a field of hundreds of applicants, chosen by a panel of senior technology leaders against criteria including career achievement, future potential and their commitment to supporting others in the industry. The winners will be revealed at an awards ceremony on the evening of 23 February 2016 in London, attended by over 500 industry leaders, government and the media. The awards champion and raise the profile of the individual women that are achieving success in their field, and the companies that are supporting them to do so. As Professor and Head of Astrophysics, Carole Mundell is an eminent world-leading research scientist in a heavily male-dominated field. Winning prestigious fellowships and working in the UK and USA, she spent the past decade building an international team exploiting innovative technology to catch the fast-fading light from Gamma Ray Bursts – the Universe’s most powerful explosions. These bursts represent the birth cries of black holes formed in the explosive death throes of massive stars. Professor Mundell and her team set out to test whether cosmic magnetic fields could be responsible for driving the ultrafast outflows of material during the explosion that accelerates material to speeds close to that of light. They were able to prove, by measuring a special property of the light – its polarization, that magnetic fields were the key. At the University, her new group is underpinned by her vision of interdisciplinary research cutting across traditional boundaries in the upcoming era of ‘big data’ in which large international astronomical facilities will survey vast swathes of the sky every night and revolutionise the field of astrophysics. A vocal advocate for diversity in STEM, Professor Mundell has supported, mentored and inspired young women directly, through national initiatives and also through her growing media profile. Professor Mundell said: "I am honoured to have been selected a Finalist from such as strong field of talented women. "Throughout my career I have conducted fundamental research that pushes technological boundaries. In my most recent research on gamma ray bursts, I led a team of international scientists in asking whether magnetic fields power the explosive birth of black holes in the distant universe. "Engaging a small manufacturing company, our requirements drove them to develop and renew their precision engineering capability, which in turn opened new markets for them and increased turnover by up to 160 per cent. We answered our question and, in doing so, inspired other research teams around the world to develop similar technology."